Ready or not, the holidays are just around the corner! Before your Thanksgiving turkey is cold, retailers around the country will deck the halls, crank up the merry tunes, and start axing prices in hopes of getting you to buy. With stores competing for your business, it’s an incredible time to find major, once-a-year savings. But it’s easy to get lost in the crowds, miss out on the best deals, and stress out over the whole process. Before you even begin to look at all of the shiny toys and gadgets you can buy, start with a number. Specifically, write down the total amount of money that you plan to spend this year on holiday gifts. Be sure to complete this exercise in the light of day — when you’re not enthralled by twinkling lights, warm cocoa, and Christmas carols. Make 100% sure that your total number is within your budget. My husband and I actually have an end-of-year tradition that involves our spelling out the following year’s budget. And that includes a super-detailed grid of how much we’ll spend on each loved one for each holiday. Naturally, Christmas is one of the biggies! But we’ve found that making our holiday budget in advance saves us a lot of time and hassle during the busy holiday season. However you get there, once you have your total number, sit down and make a list of all of the people for whom you want to get some kind of gift. Don’t forget to include teachers, neighbors, or friends to whom you might give a gift card, token basket, or baked goods. Now comes the tricky (and perhaps slightly painful) part — divvying up your budgeted total across all of the people on your list. Doing that successfully might require you to . . .
Opt for a group or family gift instead of individual gifts. Spend less than you would like to on your loved ones. Cross some people off or your list entirely. Get creative with your approach to gift-giving. It can be more than a little stressful to have only $30 or $5 to spend on a loved one. So turn it into a game! Challenge yourself to see how awesome a gift or how highly valued a gift you can get for your money. A few ways you can do this? Buy gifts in bulk to save. 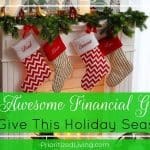 Check out my list of awesome, budget-friendly holiday gifts. 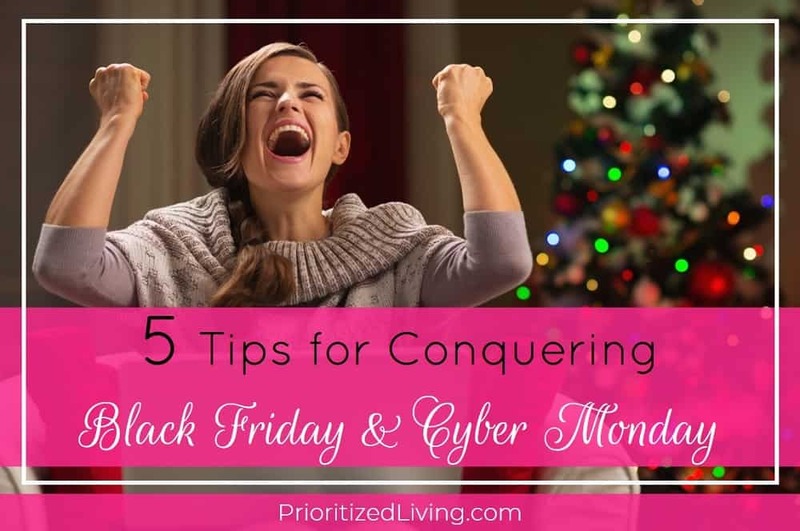 Take advantage of Black Friday and Cyber Monday, of course! 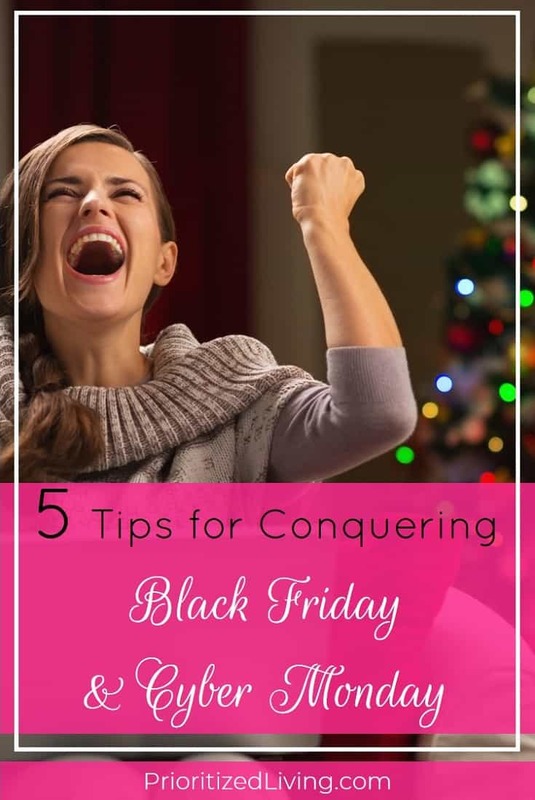 You don’t want to be playing catch-up on Thanksgiving night or after awakening from your turkey coma on Black Friday morning. So, days or even weeks in advance, start looking through Black Friday ads. Retailers and frugalistas start leaking ad previews as early as the end of October. So, odds are that your favorite stores’ Black Friday ads are already sitting online waiting for you. In fact, you can probably find all the Black Friday ads you need right here. 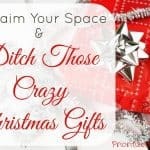 Block out some time to sit down and sift through the ads for gifts already on your list or ideas that fit within your budget. Save pages of physical ads, take notes in a spreadsheet, or use an app like Evernote to save screen grabs of online ads. Watch out for offers that are in-store only (if you don’t plan or braving the crowds) or that require you to pay extra for shipping costs. On Black Friday or Cyber Monday, it’s possible that some of your deals will be highly time-sensitive. For instance, Amazon rolls out great savings all day on Cyber Monday and slaps a countdown clock on each item that shows when it will go live. If you wait too long for a great deal or a popular product, it can sell out quickly. So make sure you don’t miss out. Use your phone, Google Calendar, or a written list to cash in on the savings after doing all that research. 5. 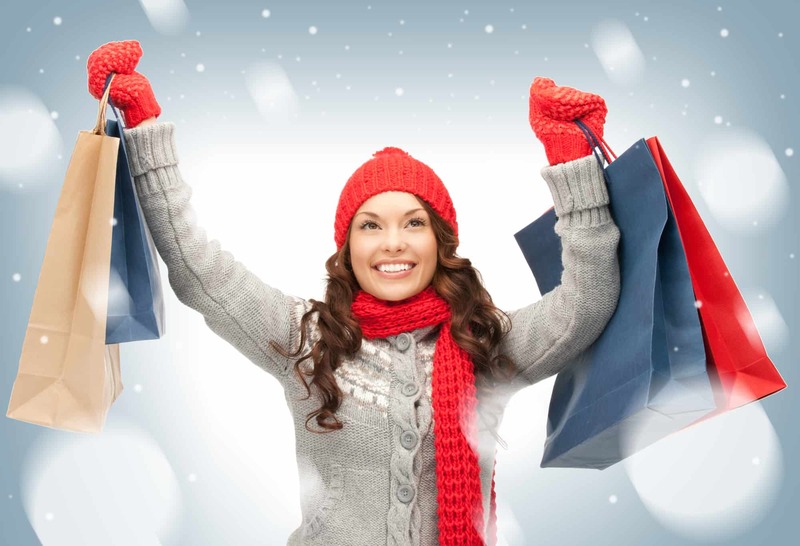 Get ready to shop! If you’re heading out to the store, be prepared! Dress warmly if you think you’ll be standing outside in line. Bring some water, and have cash on hand just in case your store’s card swiper goes down in the feeding frenzy. 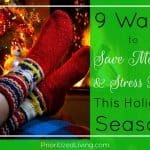 If you’ll be staying in to shop on your computer, settle in with your list and timers ready to go. My husband and son are always home on Black Friday when I tackle some Christmas shopping, so I usually hang out on the couch with my laptop while they play on the family room floor. If you’re looking to make a killing with this year’s holiday shopping, cashing in on Black Friday and Cyber Monday deals could be just what you need. And conquering these special savings days is within your grasp if you play your cards right! 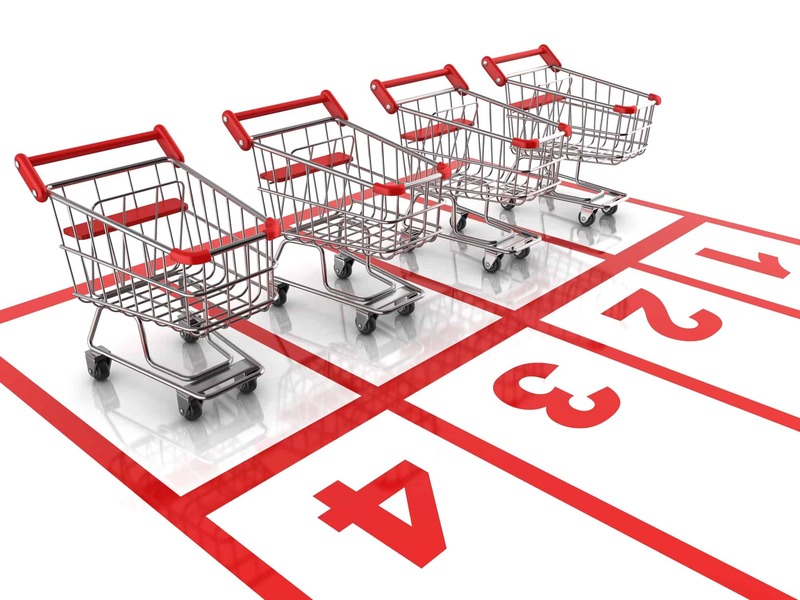 What’s your best tip for saving big on Black Friday or Cyber Monday?